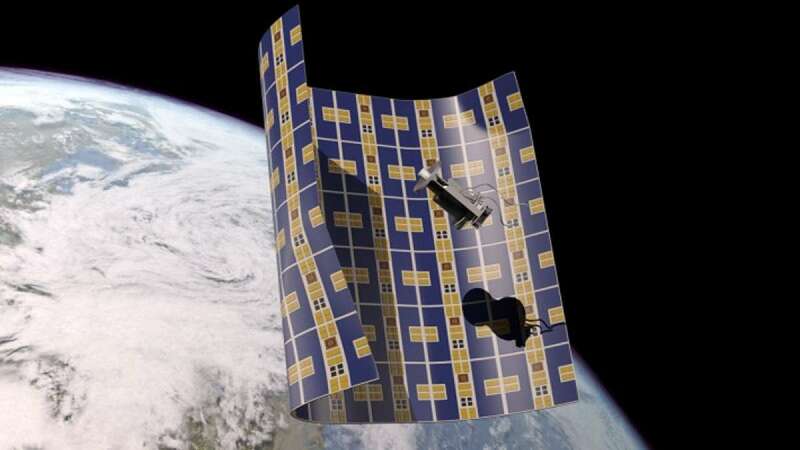 Los Angeles : Scientists are in process of developing an ultra thin, 2D like spacecraft that will help in collecting and removing space debris rotating around the earth. The space debris has been a major concern for astronauts and satellites as it creates hindrance and makes it difficult to execute any mission. According to a report, the new super thin spacecraft will collect the debris and drag it through the atmosphere, causing it to burn up. The Brane Craft is an active membrane spacecraft in the form of a large metal sheet with less than half the thickness of a human hair. NASA’s info page even mentions it to be a 2D craft; "You can essentially think of it as one giant piece of saran wrap covered with thrusters, and you can curl it however you want." The whole project has been funded by NASA Innovative Advanced Concepts programme, which focuses on space research that are in early stages.